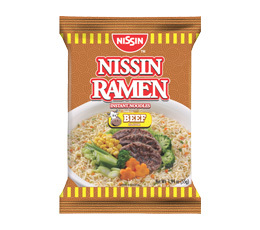 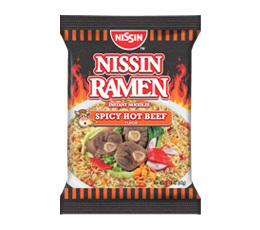 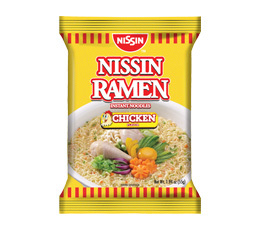 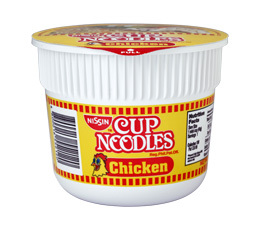 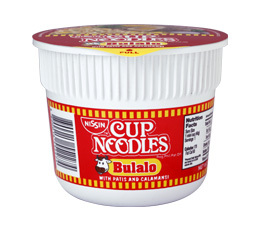 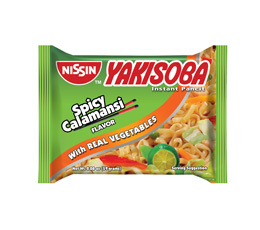 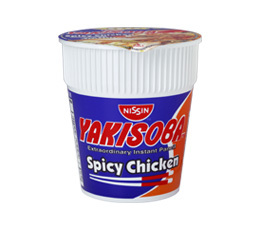 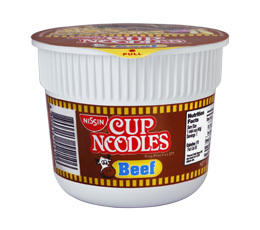 URC has made Nissin's famous cup noodles readily available in the country, through its joint venture Nissin Foods Holdings, Co. Ltd. URC's other noodles business, Payless, which offers value-for-money instant noodles with superior quality at affordable prices, was recently consolidated under the Nissin URC joint venture. 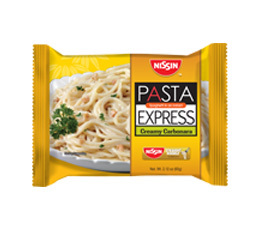 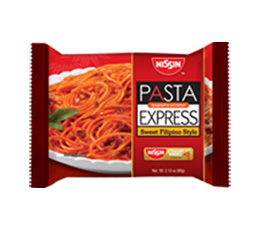 Satisfying meal that is mixed with flavorful ingredients, and is easy and convenient to prepare. 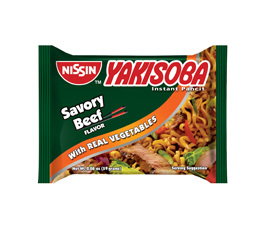 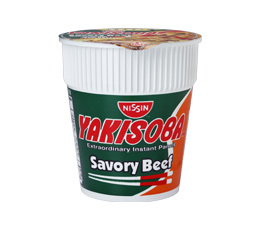 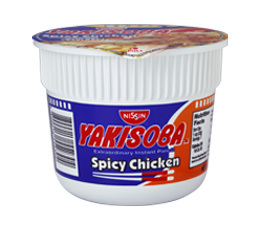 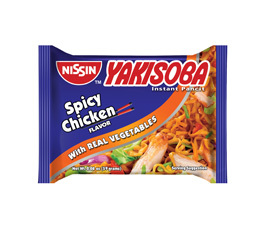 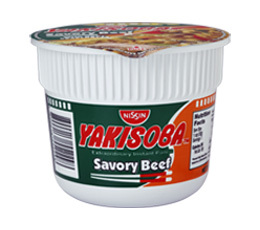 Delicious Japanese-inspired stir fried noodles topped with a generous amount of tasty meat bits and real vegetables. 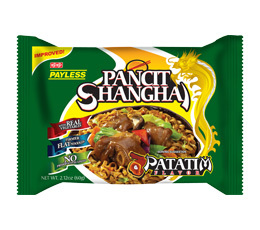 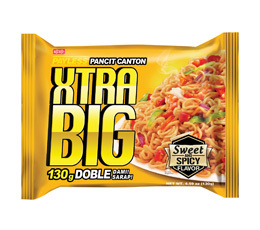 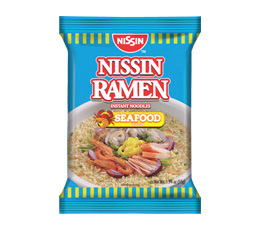 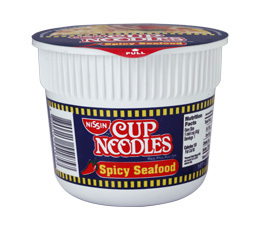 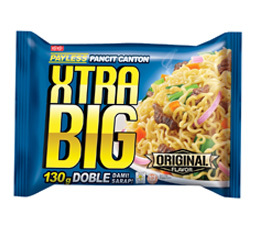 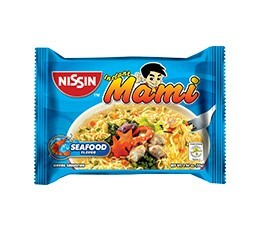 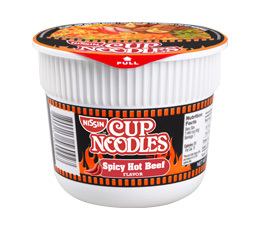 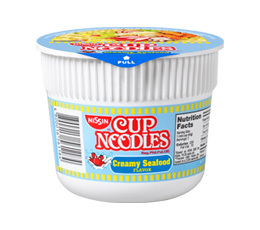 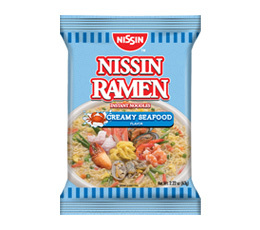 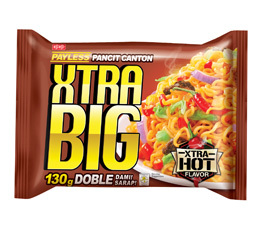 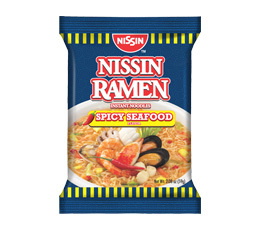 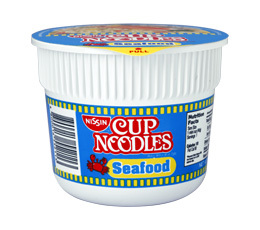 Easy-to-cook instant noodles in seafood flavor.